The collection features unique trimmings in today's popular colorways. 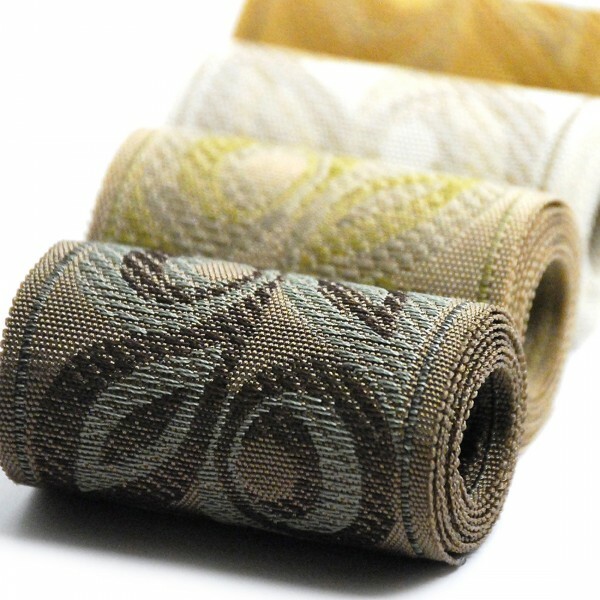 Serenity offers a criss-cross woven tape with a hint of iridescence, as well as a contemporary 2" jacquard tape with modern floral print. A crochet tape with eye-lash fringe is fun and flirty. The drapery tieback features clean lines not found on a traditional holdback. Serenity's soothing spa colors and clean lines will complete any design aesthetic. It's a go-to trim collection that suits current trends.